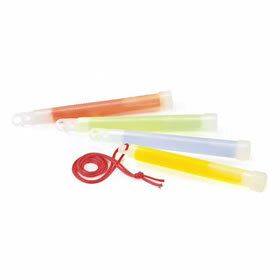 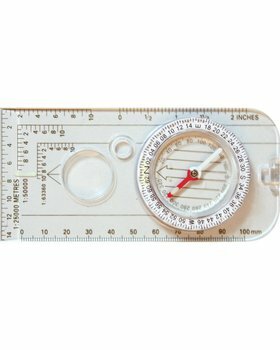 The KombatUK Liquid Filled Compass is a great small, reliable compass that can be used for orienteering. 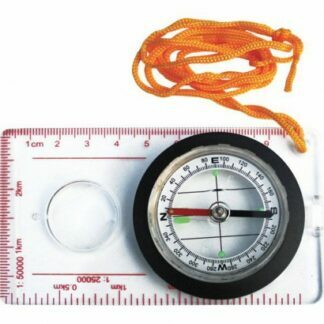 Rulers on sides to accurately measure the map. 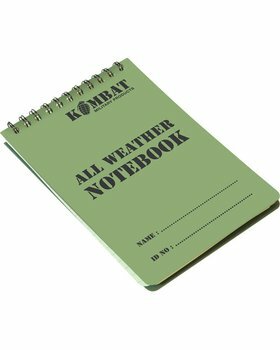 KombatUK Military Map Compass in mm, great for directional map reading. 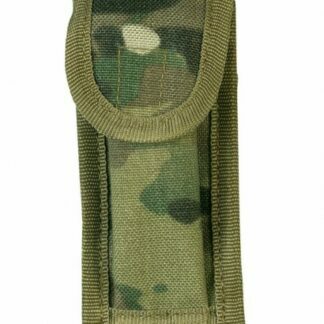 Comes complete with olive lanyard and full instruction. 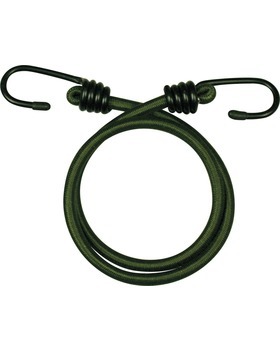 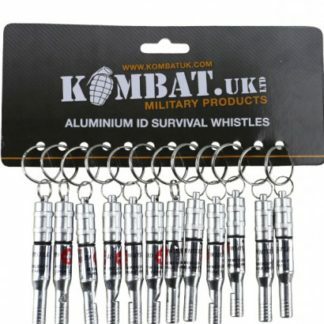 KombatUK Para Cord 15m supplied on a winder. 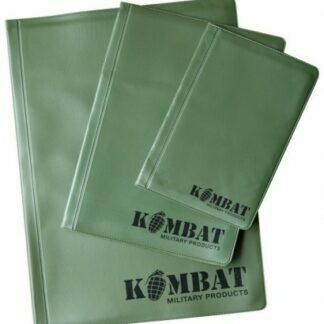 Available in 2 Colours - Olive or Coyote. 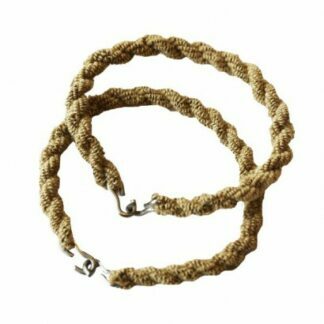 Size: 3mm x 15m (50 foot). 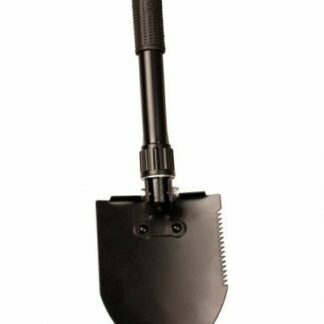 Has multiple applications. 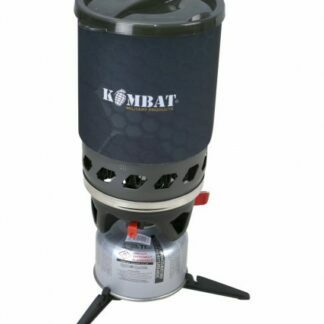 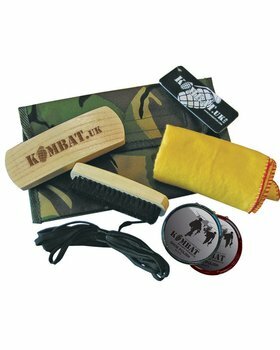 The KombatUK Plastic Cadet Bowl is perfect for travelling with or at the campsite. 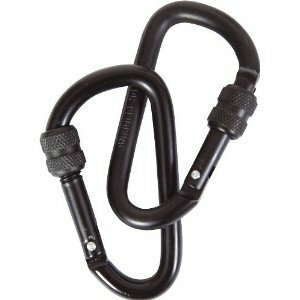 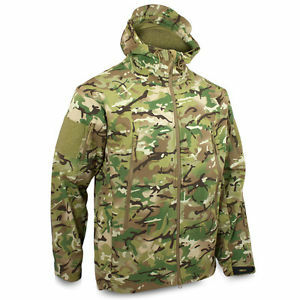 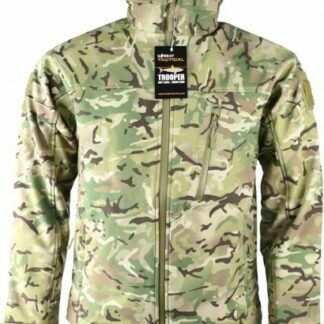 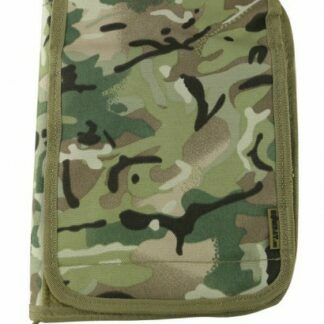 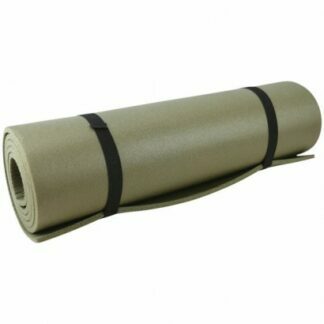 It is lightweight and durable making it ideal for any adventure. 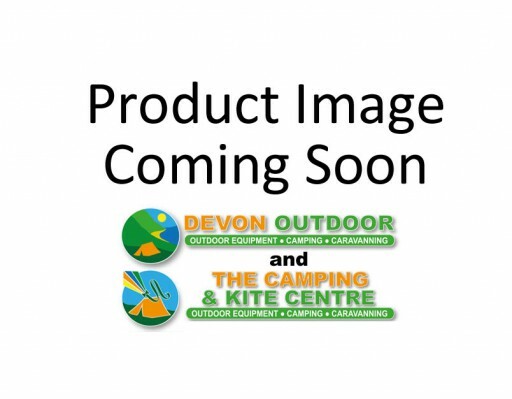 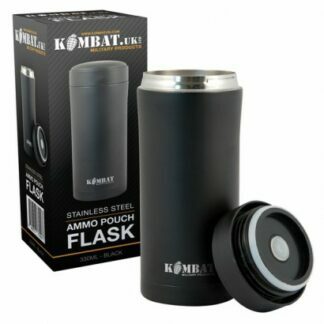 The KombatUK Plastic Cadet Mug is a lightweight and durable 400ml which is perfect for travelling or camping. 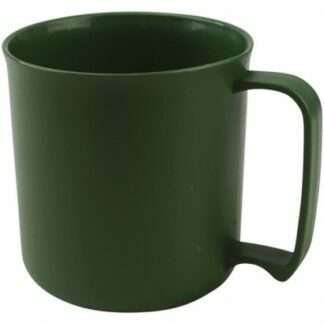 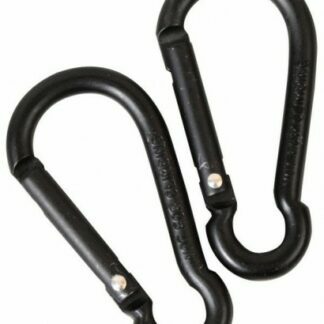 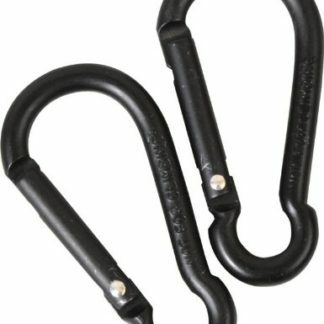 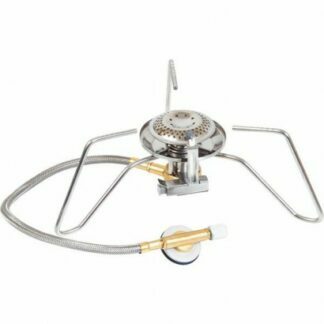 The large handle makes it easy to hold and it is suitable for hot or cold beverages. 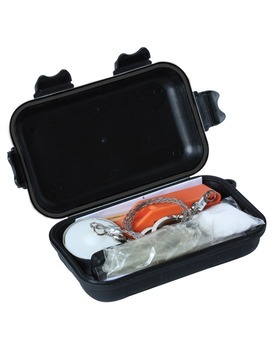 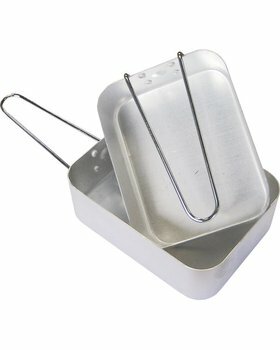 The KombatUK Ration Pack Spoon is ideal for foil packed rations and packed meals. 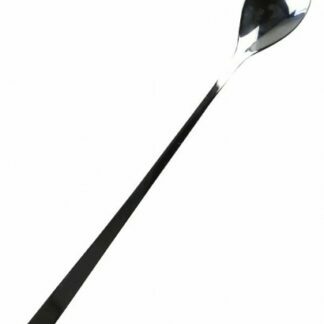 Stainless steel spoon. 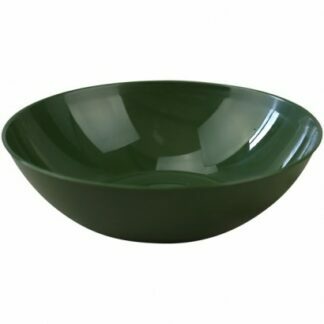 Size: 22cm. 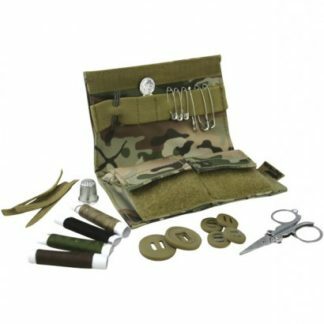 The KombatUK Sewing Kit Set contains buttons, tabs, thread, needles and scissors. 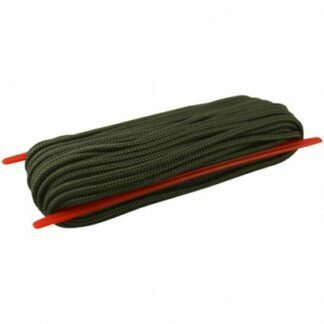 Made from 600D Tac-Poly. 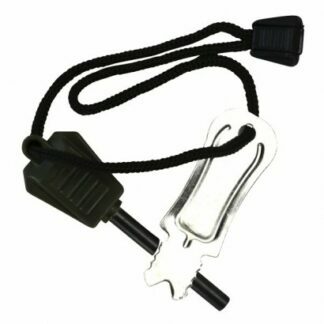 Closed dimensions: 10 x 14cm. 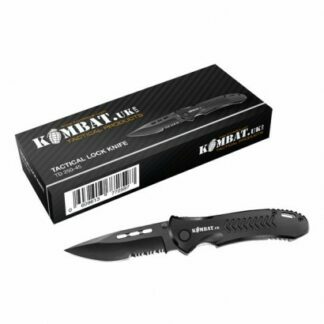 Tactical Lock Knife in Black. 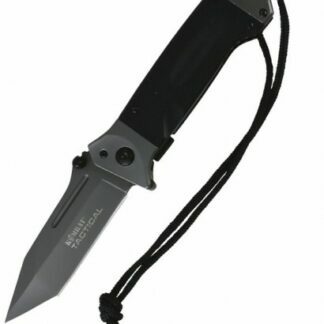 11.5cm closed black blade. 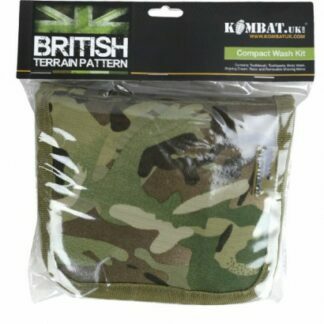 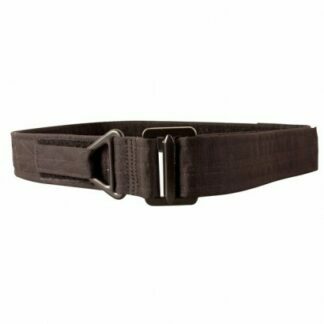 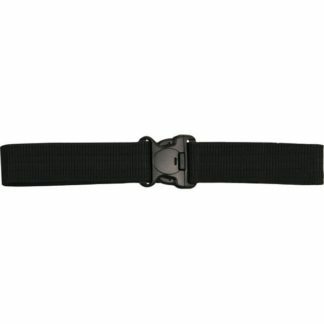 The KombatUK Tactical Rigger Belt is available in 3 colours: BTP, Black and Coyote/Sand. 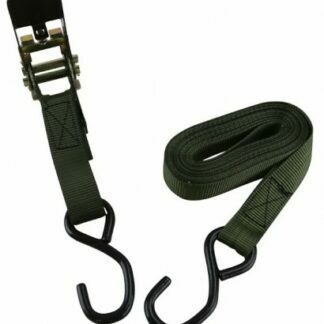 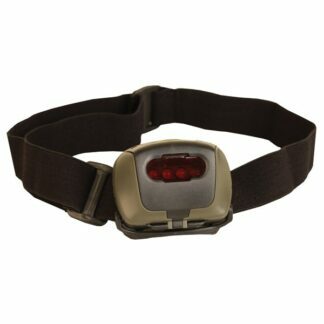 600D Tac-Poly rigger belt with heavy duty steel buckle. 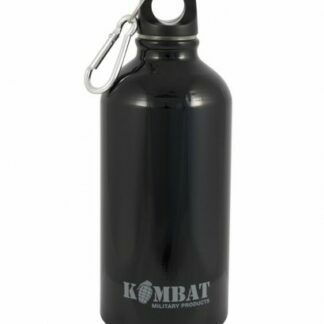 The KombatUK Tactical Water Bottle is the ideal piece of kit to take with and attach to your backpack. 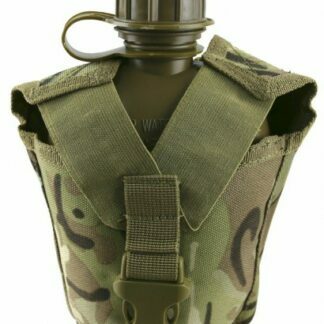 The molle attachments on the rear secure the bottle to your backpack.